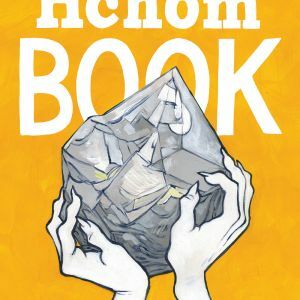 Image Comics is pleased to announce that Marian Churchland’s popular, long-running blog posts on Hchom.com will be collected and published as THE HCHOM BOOK trade paperback this September. 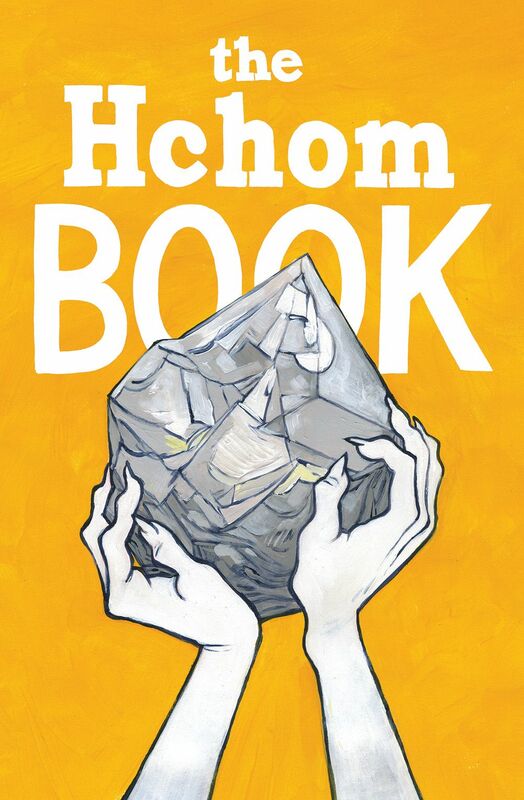 PORTLAND, OR, 5/24/2018 — Image Comics is pleased to announce that Marian Churchland’s popular, long-running blog posts on Hchom.com will be collected and published as THE HCHOM BOOK trade paperback this September. If you were a goblin, what would your treasure hoard contain? Gems and minerals, biscuits and pastries, finely tailored jackets—or perhaps all of the above. Readers will follow the delightful whims and antics of ever-charming, ever-mischievous goblins in THE HCHOM BOOK. 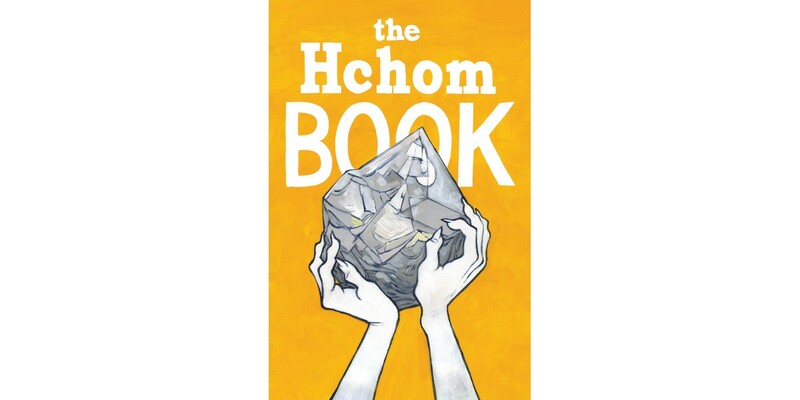 THE HCHOM BOOK trade paperback (ISBN: 978-1-5343-0834-3) hits comic shops on Wednesday, September 19th and bookstores on Tuesday, September 25th. It can be pre-ordered at Amazon, Barnes & Noble, Books-a-Million, IndieBound, and Indigo.